Looking to transition to a cloud or hybrid IT solution? 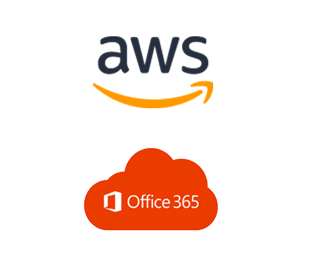 Alpine Cyber removes the guesswork – and pitfalls – with managed cloud services for AWS and Office 365. 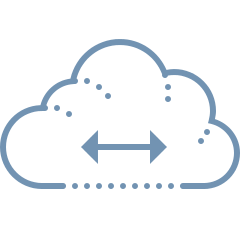 Get a thorough understanding of your cloud migration options and return on investment. Guard your environment with the right people, processes, and technology. 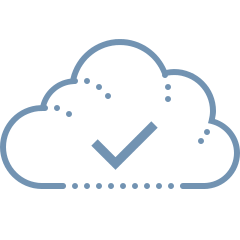 Ensure your cloud instances are monitored and optimized as demands change. Learn how to transform cloud utilization over time for more efficiencies. 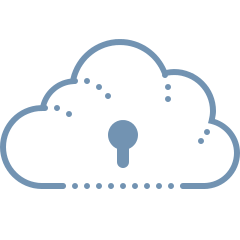 The cloud is here and primed to make your IT capabilities run more securely and efficiently. Alpine Cyber partners with leading cloud providers including Amazon Web Services and Microsoft Office 365. 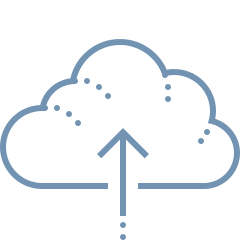 Whether you need to estimate costs or improve an existing deployment we can help.